The Helix design is perfect for track and/or street, 4x100 vehicles. Developed using Flow Forming Technology the Helix’s lightweight and strong composition provides and edge over the competition. 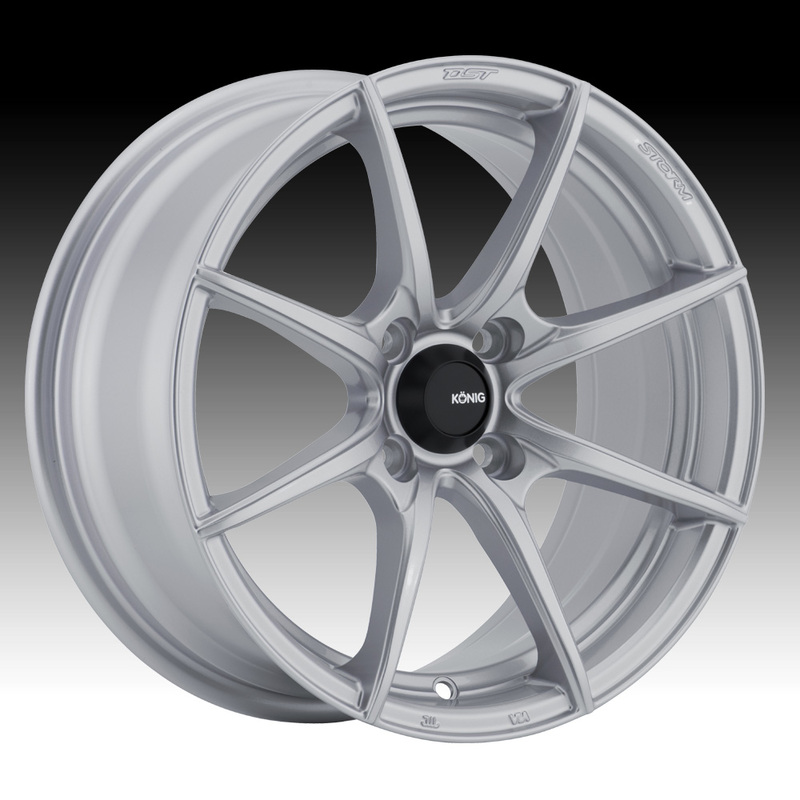 The Konig Helix is available in 15x7, 15x8 and 15x9 sizes. Free shipping on all Konig Helix wheels. Free spline lug kit with the purchase of a set of Konig Helix silver wheels.